Performing structural repairs in a controlled environment is challenging enough. Now imagine having the capability of moving that environment to a remote site. Many times the situation requires you to think “outside the box”. Customer projects have taken WHECO across our nation, and as far away as the jungles of the Philippine Islands. Long lead time and obsolete parts and components too frequently impede the repair process. WHECO’s machining and fabrication capabilities enable us to manufacture individual components or entire assemblies. Full service capabilities define WHECO. 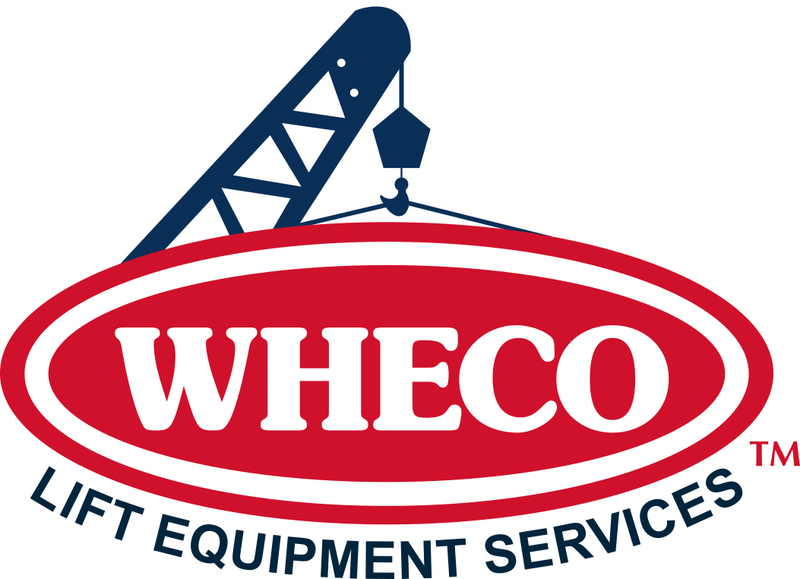 WHECO provides fabrication, mechanical, hydraulic, electrical, and painting services. WHECO will see your project through from start to finish.